The best way to get to know a community is by scheduling a tour. See the facilities, meet the staff and residents, and get a feel first hand what it's like to live at Las Vegas Healthcare & Rehabilitation Center Nursing Homes. 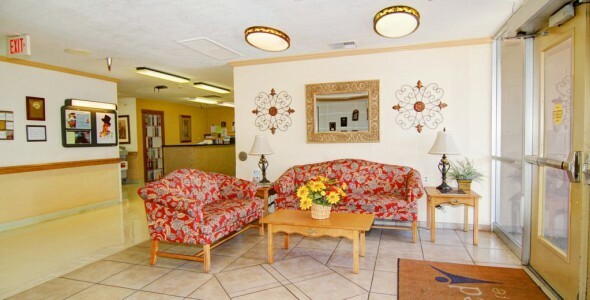 Kindred Transitional Care and Rehabilitation - Las Vegas is located in Las Vegas and provides specialized short-term, inpatient rehabilitation and skilled nursing care. Patients are provided with a full range of medical, rehabilitative and social services to treat and support their needs. We also provide long-term care in a safe environment that fosters independence and dignity.